The Yota phone have the technology of Android Jelly Bean 4.2.2, dual core 1.7GHz processor, 12 megapixel rear camera, Wifi, Bluetooth, both the sides are approximately 4.3 inches and have 32GB or 62GB storage space. The 16 gray scale display make the perfect for using every application and even using web surfing. Yota Phone takes the best technologies and enchance the beauty. It have the quick access notification where you can find the missed calls and messages or having learn on the e books or web browsing, the high definition camera using for the photos and videos and also playing HD games. 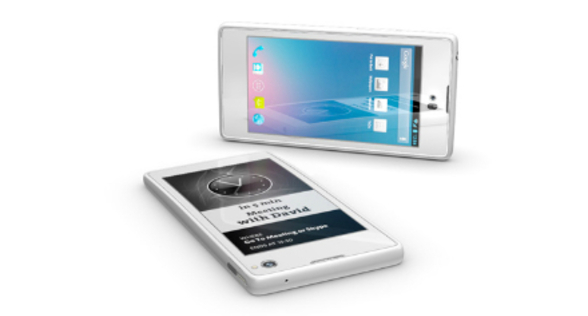 This Yota phone is quite easy to carry in hand because of its smartness and have less stressfull for using. 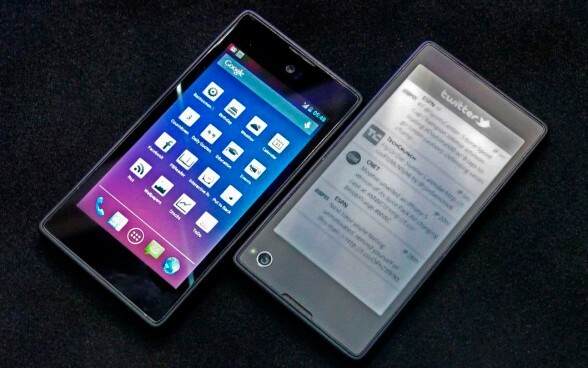 It is different from the cores or Windows phones because it have the E link technology in it. In the E link technology, users can easily view the emails, messages , notification in a real time without activating the phone. There is surprise thing is when you hear a call for help when the Yota phone battery goes end. 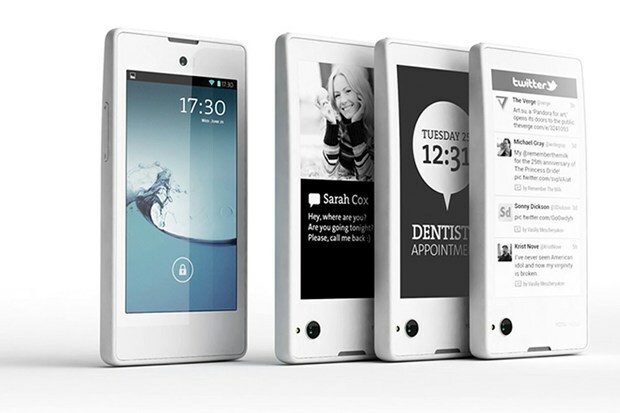 The Yota phone is exactly the highly innovative product that we want to see at shows like Mobile World Congress. The announcing price of Dual screen Yota phone in September that it was be a 500 euro but later it was changed, and now it will be disclosed on 1st week of December till then finger would be crossed. The Dual screen Android 4.2 jelly bean Yota phone with the E link technology with 12 megapixel camera including long term battery life. This features are enough to appeal the peoples towards the Dual screen Yota phone.